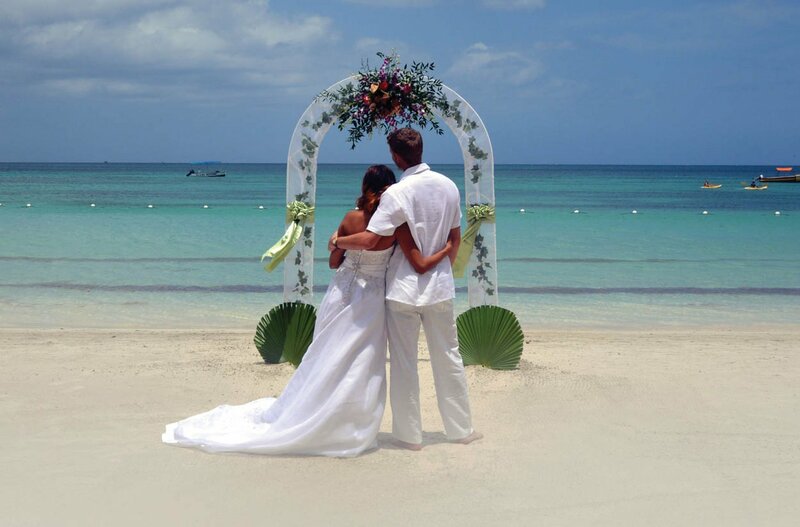 Renew your wedding vows with us. And bring a couple of friends. For USD $359, we’ll set you up with a service for four, including a personal planner, bridal bouquet and groom’s boutonniere, single-tier wedding cake, chilled bottle of sparkling wine, music, a marriage officer to perform the ceremony and special dinner reservations for the couple.